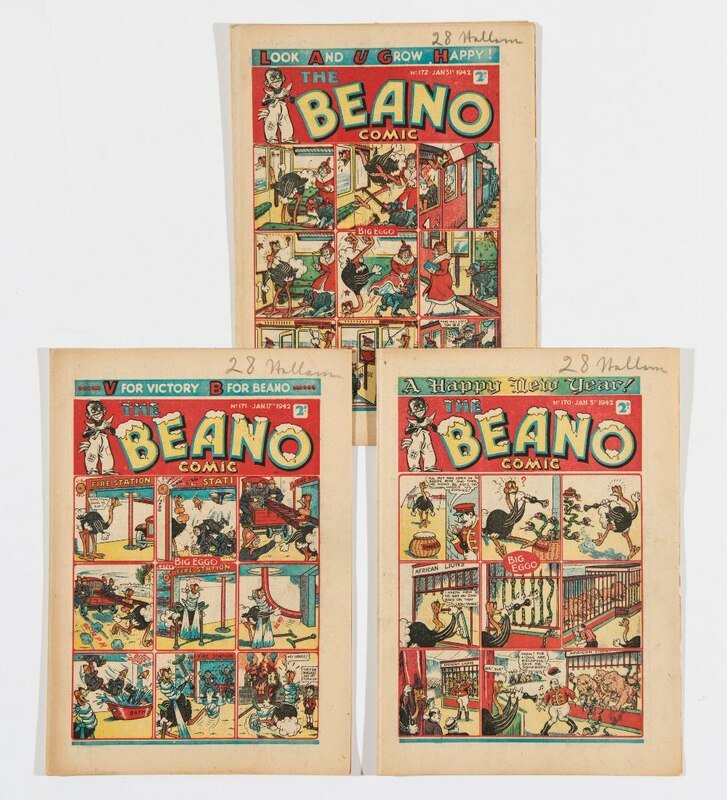 Beano (1942) 170 New Year, 171, 172. Propaganda war issues. "Waste Littler - Paste Hitler!". You are the current highest bidder! To be sure to win, come back on 08 Mar 2015 14:46 GMT Date Format as the lot closes or increase your max bid.